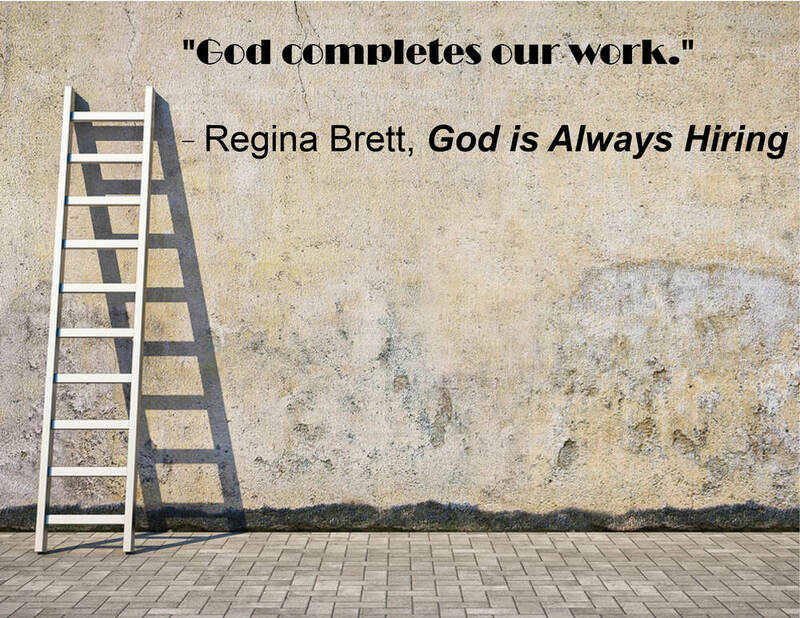 Regina will speak at St. John Vianney Church in Mentor about her book, "God Is Always Hiring: 50 Lessons for Finding Fulfilling Work" and about how to find your mission in life. Books will be available to purchase. Regina will sign and personalize them.